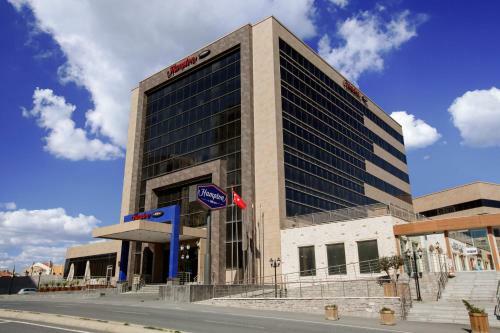 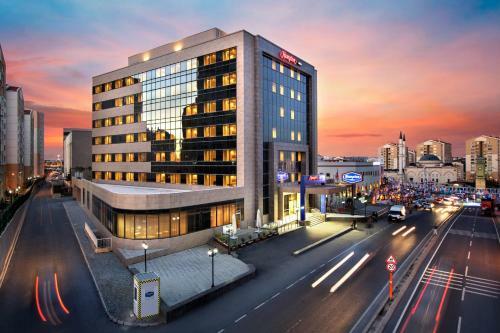 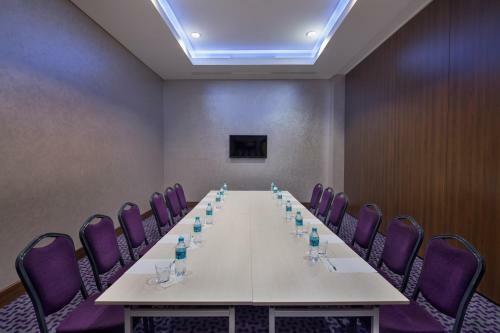 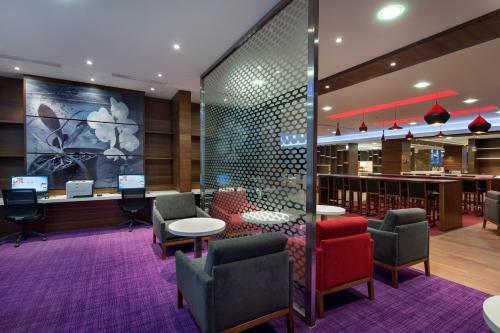 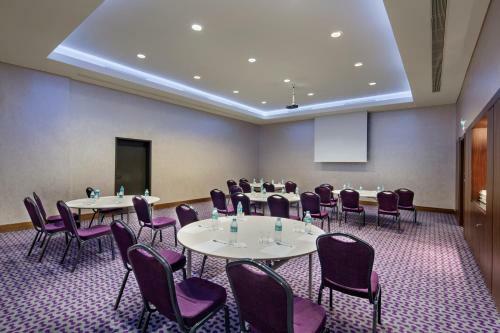 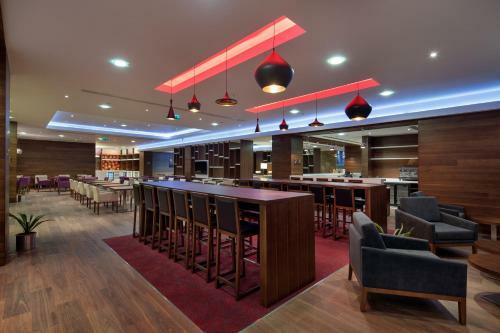 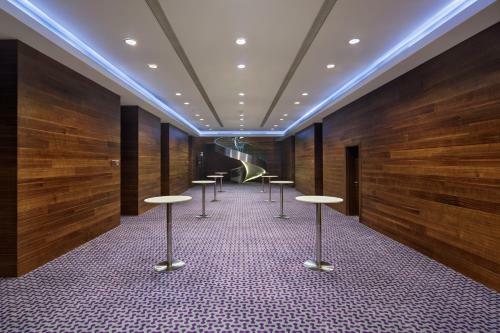 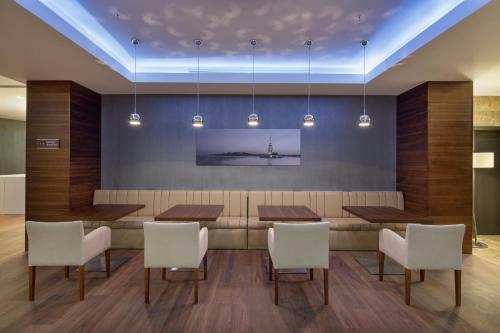 Located in Basaksehir district, Hampton by Hilton Istanbul Kayasehir is ideally situated inside the popular Kayasehir Shopping Mall. 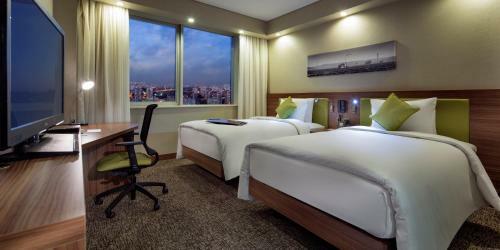 It offers 24-hour front desk service and rooms with free WiFi. 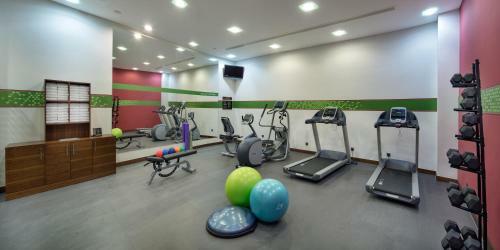 The hotel has a fitness room. 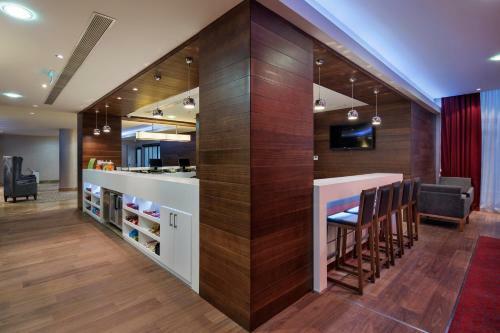 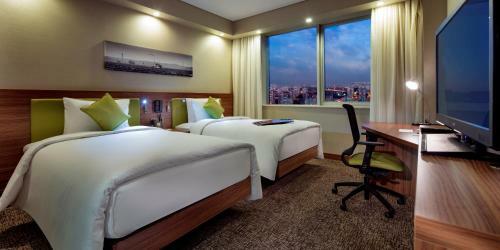 Featuring a modern décor, this room includes a TV, air conditioning, electric kettle and a mini refrigerator. 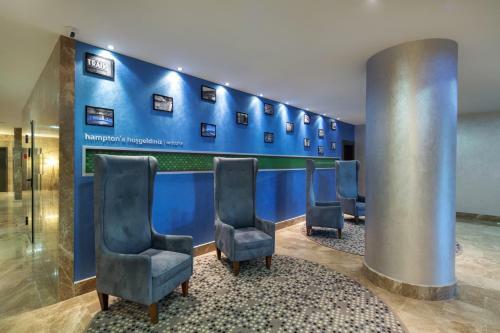 Private bathrooms come with free toiletries. 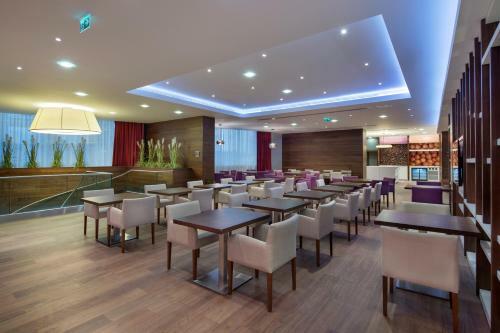 Hotel's restaurant serves a variety of dishes. 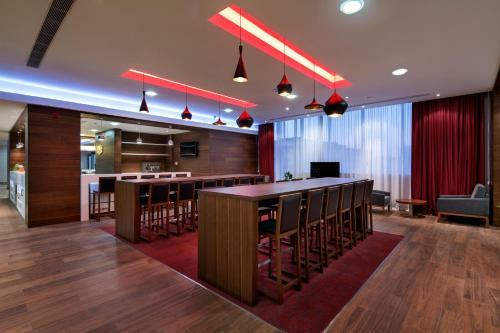 Various beverages and refreshments are available at the bar. 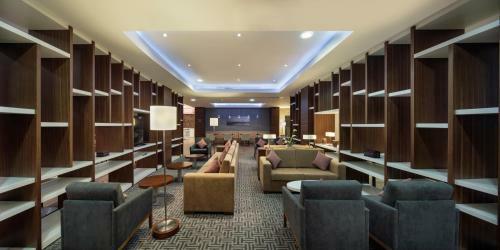 A complimentary coffee&tea setup is offered to guests on the day of arrival. 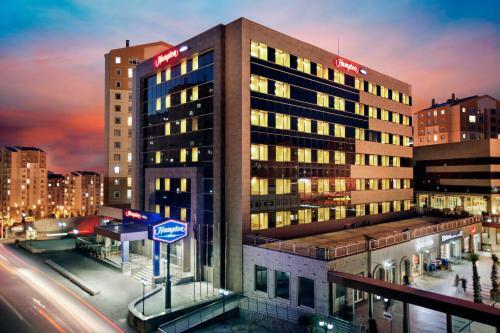 Basaksehir Stadium is 11 km and Ataturk Olympic Stadium is 6 km from the property. 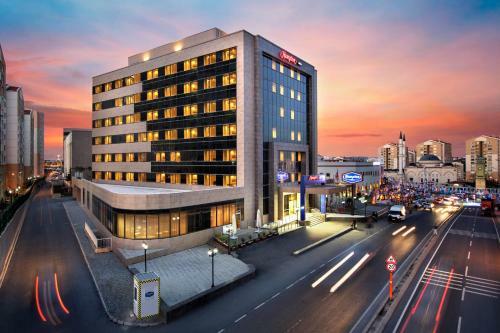 Mall of Istanbul is within 14 km. 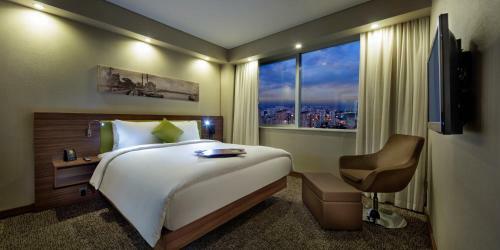 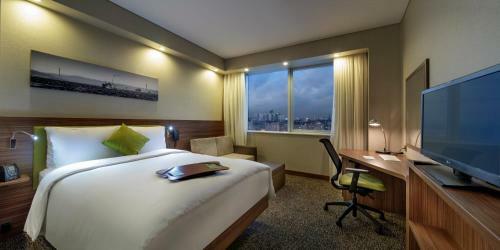 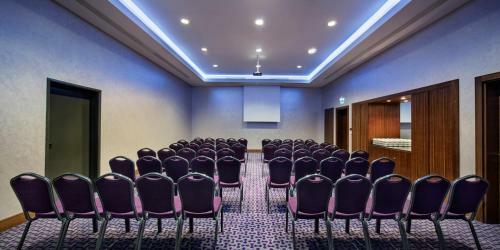 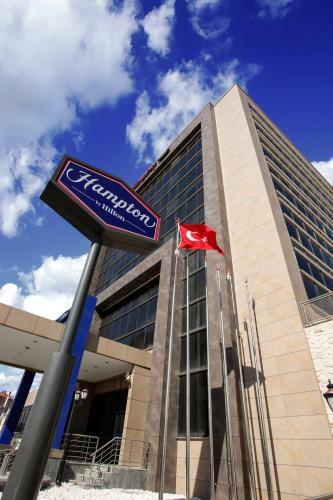 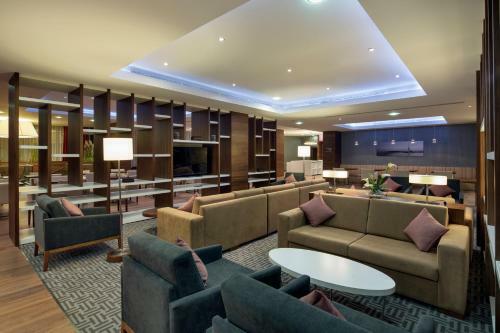 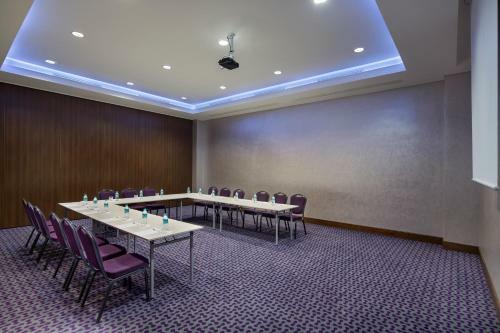 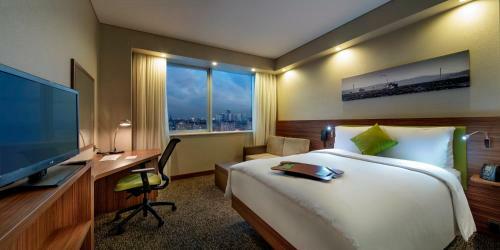 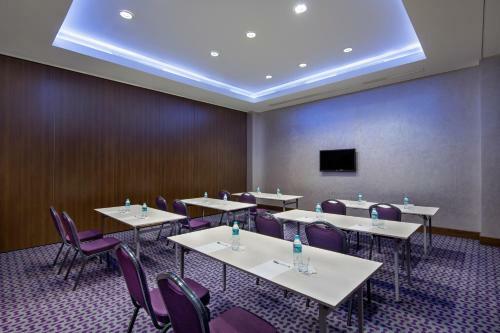 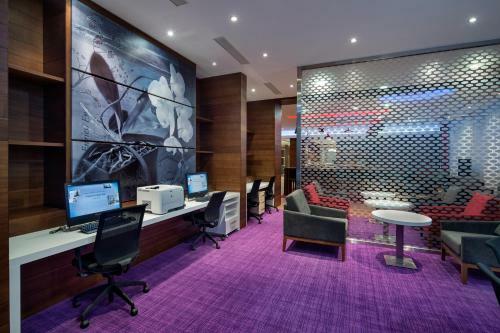 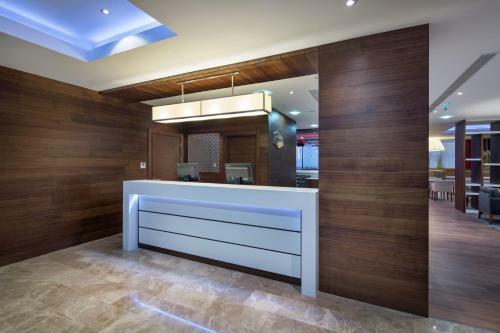 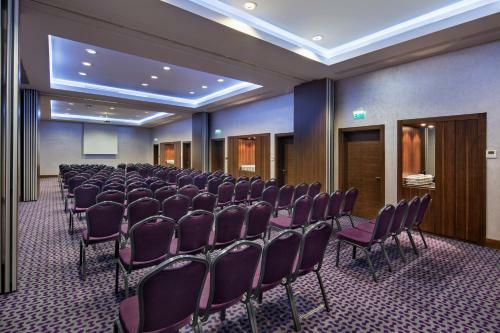 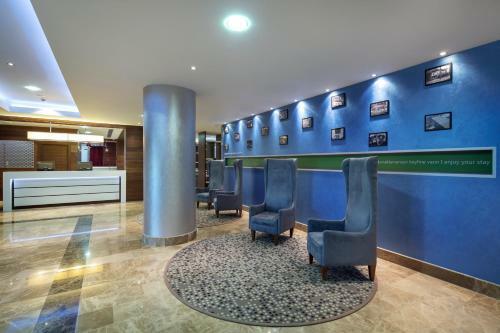 the hotel Hampton by Hilton Istanbul Kayasehir so we can give you detailed rates for the rooms in the desired period.